10/10ths Motorsports Putnam Park HPDE with dedicated RaceCraft1 in-car coaching PLUS Professional coaching and instruction at RaceCraft1. Packaged together at significant savings for Instructors, Advanced, Intermediate, and Novice drivers. 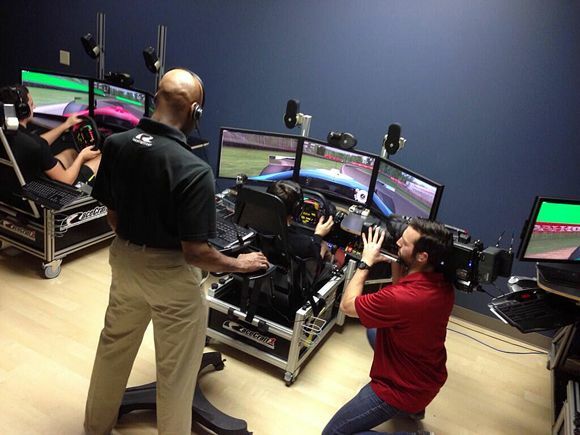 Customers say the most cost-effective and efficient way to increase your driving proficiency, confidence, and skill level is to bundle professional simulation training at RaceCraft1 with application of your new skills on track at 10/10ths Motorsports events, all while driving with your dedicated RaceCraft1 coach. "Beautiful weather, great staff and the best instructor's. Kelly Jones and Debra Pollock were a huge help this afternoon. Helped me get refocused and I ran my best lap ever at the end of the day." 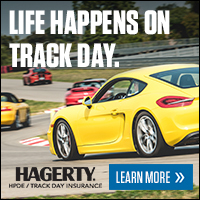 "I encourage anyone that wants track experience, whether a novice or experienced driver, to join in the events provided by 10/10ths Motorsports." Your training at RaceCraft1 will focus on the specific skills that YOU want to develop and use on track at the 10/10ths event. You will see it, discuss it and DO it. The combination and continuity will make for an extremely rewarding and effective driving experience. This package is standalone and available independent of 10/10ths run groups being full or sold out. This offer is limited to two drivers per Saturday and/or Sunday.